It’s a well known fact that those famous people in the sport earn a lot of money per week, per hour or per second if you will. Sometimes those amounts are insanely high and make people think how lucky these people in the sport are. But it’s not always the easiest way though. They have very hard working trainings; have to live by certain rules like being constantly on a healthy diet, going to bed before 11, watching not to injure themselves etc. The following list was made based on the salaries of the sportsmen as well as their sponsor contracts and the trophies they won. 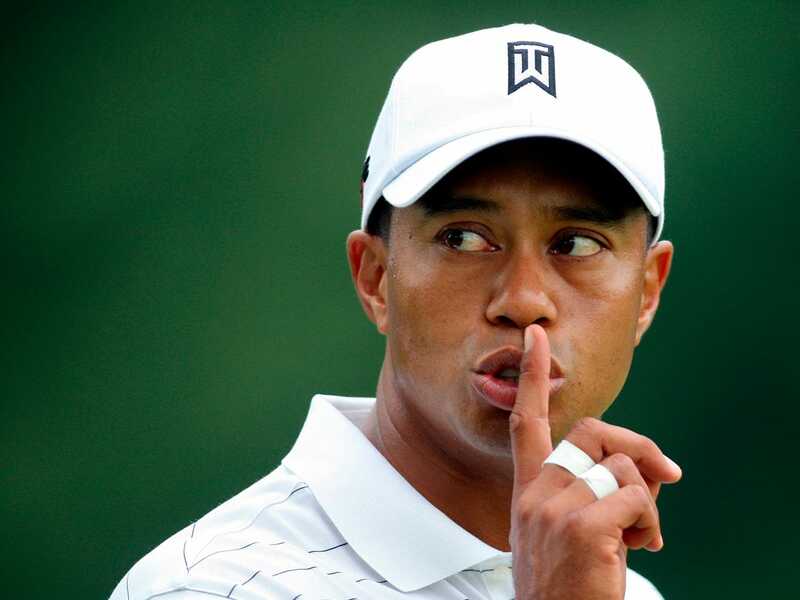 Keep reading and prepare to see Top 10 Richest People in the Sport. 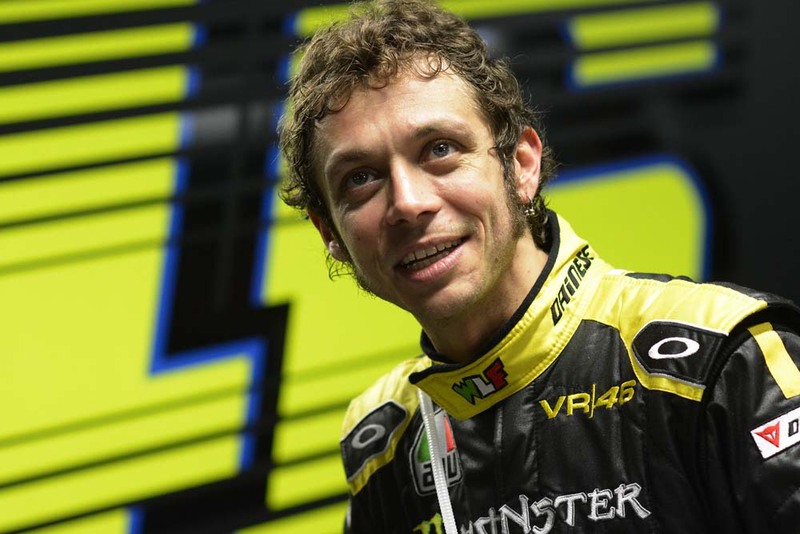 Mister Rossi is 35 years old and makes around 35 million dollars per year, and he makes those money combined from his salary and the sponsor contracts he has with Fiat and AGV helmets. When he won the motorcycle championship in 2009 rumors had it that he wanted to transfer on Formula driving. However, making 35 million per year put him on the last position on this list. 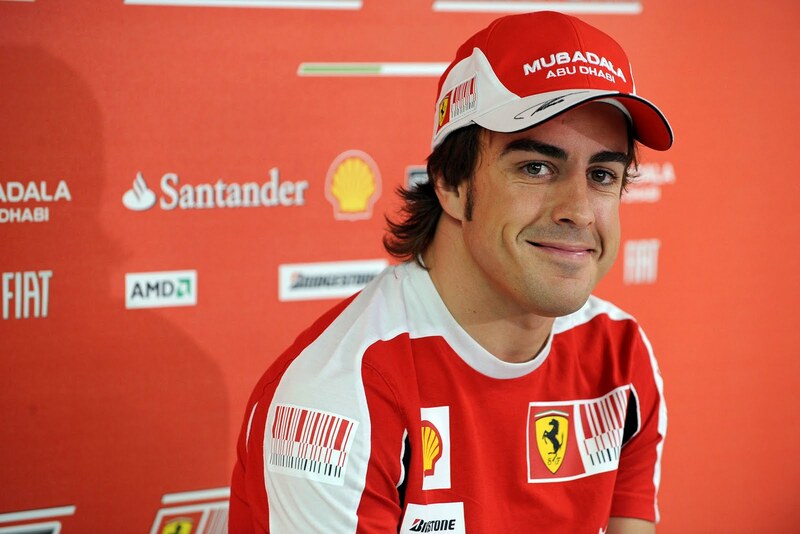 Just like Valentino, Fernando who was born in Spain, makes 35 million dollars per year. 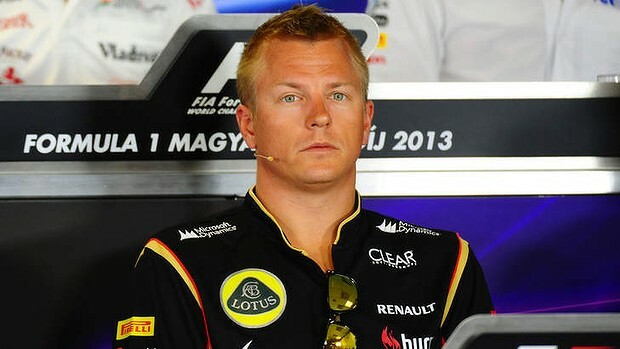 During his 3 year contract he made with McLaren (2007-2010) he was earning 40 million dollars per year. Alonso started in karting from the age of 3. He won three consecutive karting championships in Spain from 1994 to 1997, and he became world karting champion in 1996. From 2010 till present day he drives for Ferrari. 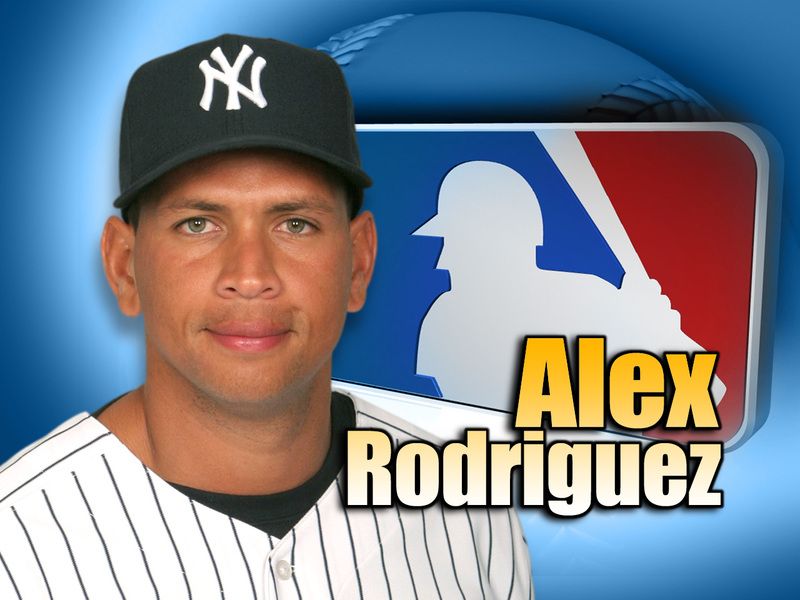 The American professional baseball player for the New York Yankees of Major League Baseball since 2004 to present day. He got a spot on this list with his incredible 29 million dollars per year plus 6 million dollars that he made from the sponsor contracts he has, the sum he has per year goes around 35 million. The Argentinean football miracle who recently won the best player on the World Championship in Brazil (but his country end up second which made him truly sad) makes 39 million dollars per year. Taking the fact that he is only 27 year old, this sum of money would grow even higher. 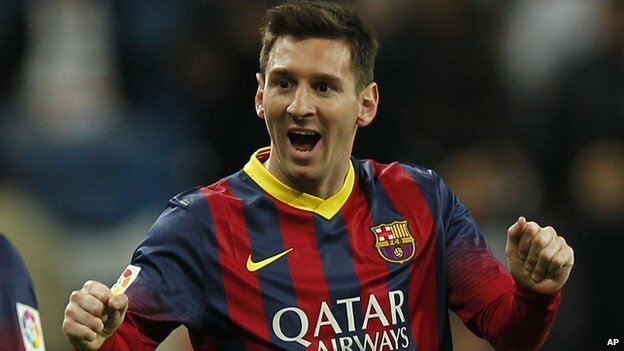 He is part of the Argentina football representation and currently plays for the Barcelonan Football Barcelona. He is a true surprise, because he is probably the richest boxer who is not of American descendent and makes 40 million dollars per year. Besides his boxing career, this Filipino miracle pursuits political career as well. He was named “Fighter of the Decade” for the 2000s (decade) by the Boxing Writers Association of America (BWAA), World Boxing Council (WBC) and World Boxing Organization (WBO). But it seems that he is really multitalented because he also had participated in acting, music and recording. LeBron doesn’t earn a lot from his salary which is 12.5 million dollars, but his sponsor contracts are filling up the gap with big 28 million dollars. All put together he makes around 40 million dollars per year which isn’t bad at all. James started in high school basketball at St. Vincent–St. Mary High School in his hometown of Akron, Ohio, where he was promoted in the national media as a future NBA superstar, and they didn’t make a mistake. 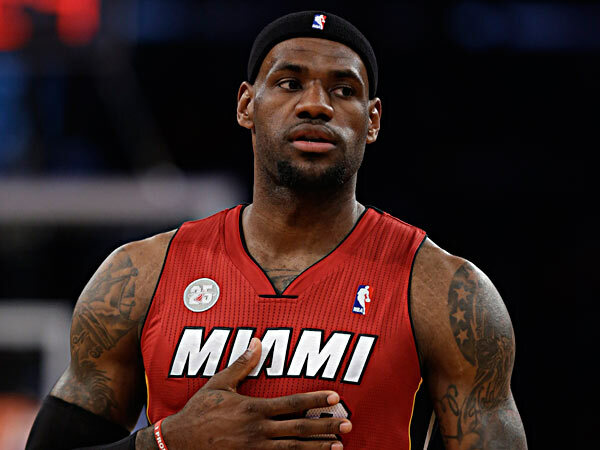 After graduating, he was selected with the first overall pick in the 2003 NBA Draft by the Cavaliers. Ferrari made from Kimi the highest paid formula driver of the season when they sealed the deal. The Finish driver entered Formula One as a regular driver for Sauber-Petronas in 2001. He joined McLaren Mercedes in 2002, and became a title contender by finishing runner-up in the 2003 and 2005 championships to Michael Schumacher and Fernando Alonso, respectively. Räikkönen’s 2003 and 2005 seasons were plagued by severe unreliability from his McLaren cars. He then switched to Ferrari in 2007, and became the highest paid driver in motor sport with an estimated wage of $51 million per year. The British football player who used to play for Manchester and for the England representation transferred in USA but he didn’t play a lot there because of injuries. However David is equally famous as a football player and as a male model too. His campaigns for H&M, Pepsi, and Motorola as well as designer underwear are filling his bank account up to 60 million dollars per year. Phil is the second richest sportsman on this list with a high income of 62 million dollars per year. His salary is something bellow 10 million dollars per year, but his income gets larger because of the many sponsor contracts he has which are helping him earn around 52 million dollars per year. He has won 42 events on the PGA Tour, and five major championships: three Masters titles (2004, 2006, 2010), a PGA Championship (2005), and an Open Championship (2013). He is the absolute king on this list with highest grossing of 100 million dollars per year. He makes around 23 million from playing golf and the rest comes from sponsor contracts. However, he is still making his money though many of the sponsors decided to end their contracts with him because of his scandalous life and adultery. Lindsey Vonn encountered the bashing game by Tiger Woods at British Open.